There are many types of rice on the market. Some nutritionists suggest that brown rice is the healthiest option because it contains more fiber, minerals and vitamins than the more processed white rice. Jasmine rice is just another form of the regular white rice that is consumed by most people in the US. In this article I will draw a comparison between the two in order to help you make the right purchase next time you find yourself in the supermarket. 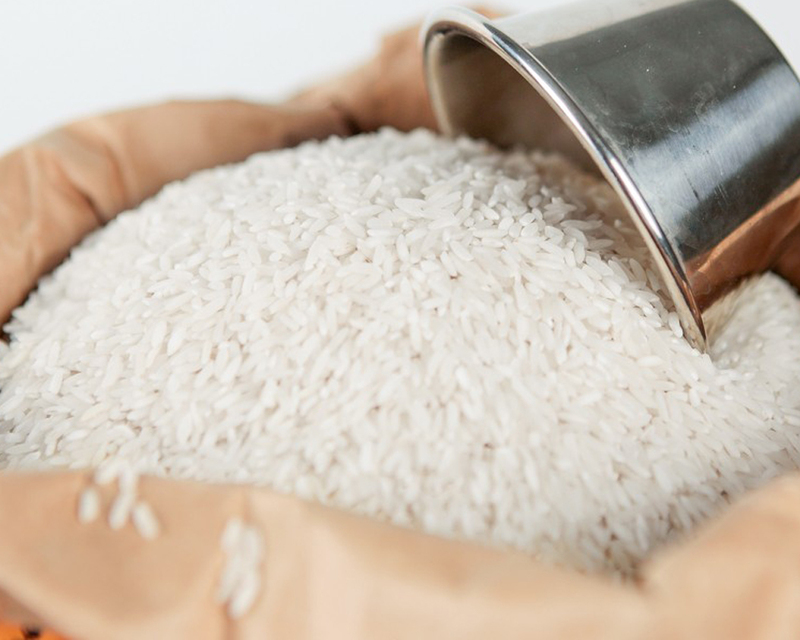 White rice is basically any polished rice from which the husk, bran and germ have been removed. This process does make the rice lose much of it’s nutritional value. However, some nutritionists believe that it can also be a better option for the digestive tract because it contains far less anti-nutrients (phytates) which can irritate the gut. 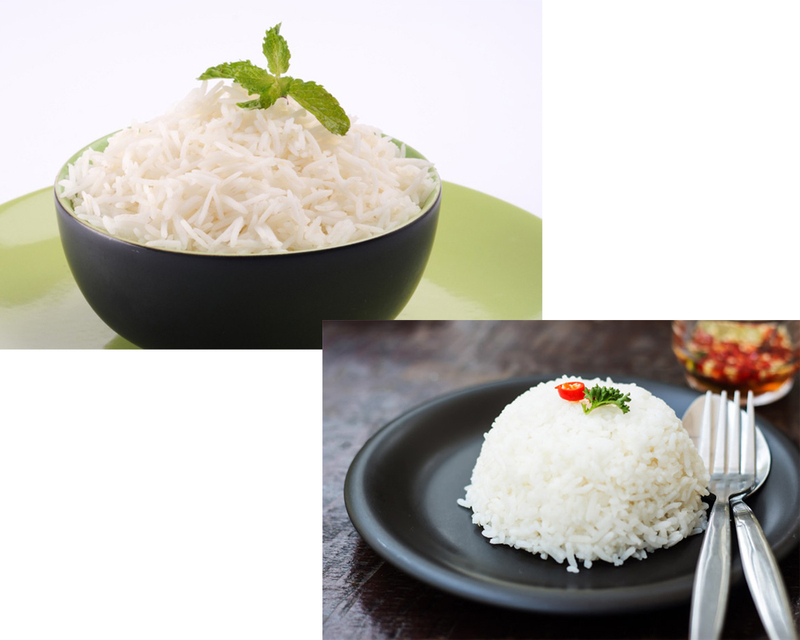 Another good thing about white rice is that it takes less time to cook and is less prone to spoilage. 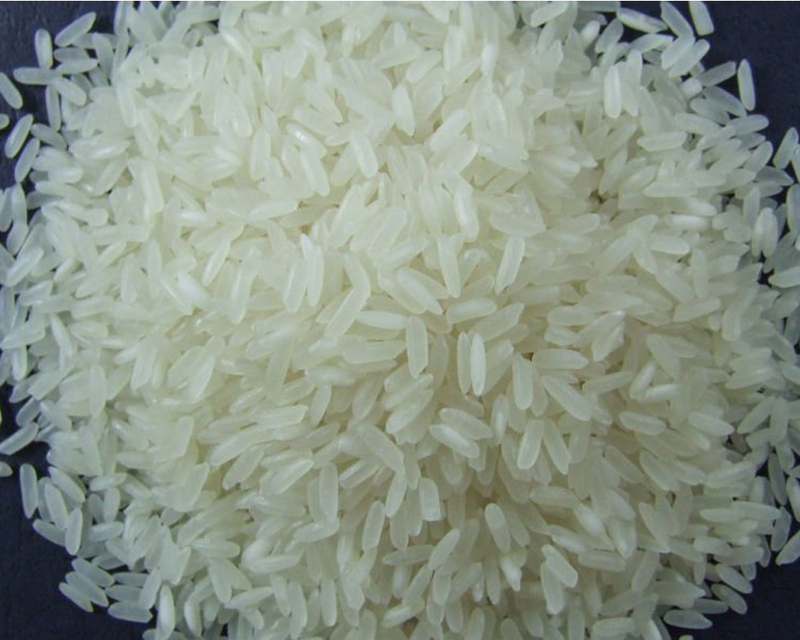 There are many varieties of white rice such as the long grain Basmati and Jasmine, and the short sticky rice used for sushi. Either way, white rice is considered healthy and a basic ingredient that combines well with other food. 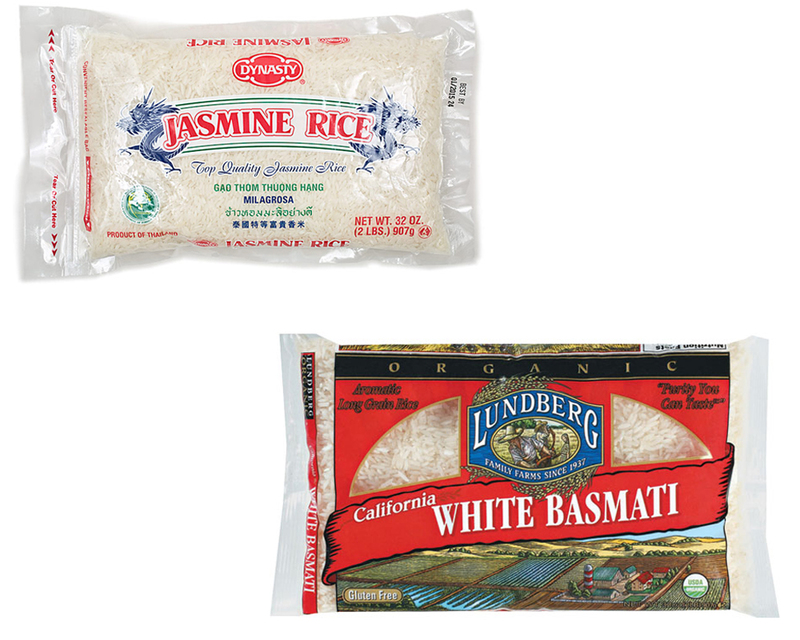 Take a look : Jasmine vs Basmati Rice. Jasmine rice is also known as Thai fragrant rice. It different from other types of white rice mainly because of a slightly nutty flavor, and also because the grains tend to cling to each other when cooked without being too sticky. It can also be a much better choice for people with IBS, SIBO and similar digestive problems because of a lower glycemic index. This makes Jasmine rice more easily digestible. All varieties of white rice are similar in nutritional content. Jasmine rice can be a better choice when it comes to digestive issues, or if you’re looking for a slight change in flavor.